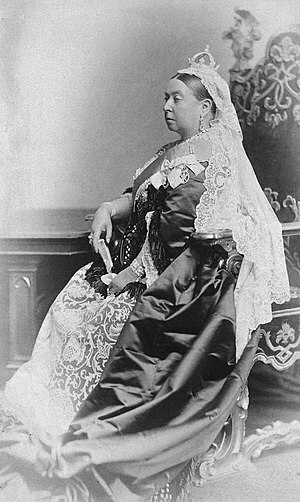 Contrary to evidence suggested by Queen Victoria’s face, widows aren’t always miserable. We smile. We laugh. In fact, occasionally we have moments of throw-your-corset-off, lift-your-shroud, unashamed glee. Call me a phony widow, but I have had two such moments this week. Yes, two! My corset is swinging from the chandelier as we speak! The moment I want to mention just now is the fact that this blog has been shortlisted in the Blog North Awards. I’m not sure what I might win, aside from the dubious accolade of being an expert in blabbing about my reckless life since the death of my husband, but the public vote is open until Tuesday 1st October. Please vote, if you see fit. You can do so here: http://www.blognorthawards.com/2013-shortlist. If not – One is not amused. Ah, yes! Make sure it was mine you voted for! Many thanks to you! BUT what was your second “throw-your-corset-off, lift-your-shroud, unashamed glee”????? please spill the beans…..
😦 I am a day late and I am oh so very, very sorry. Truly.